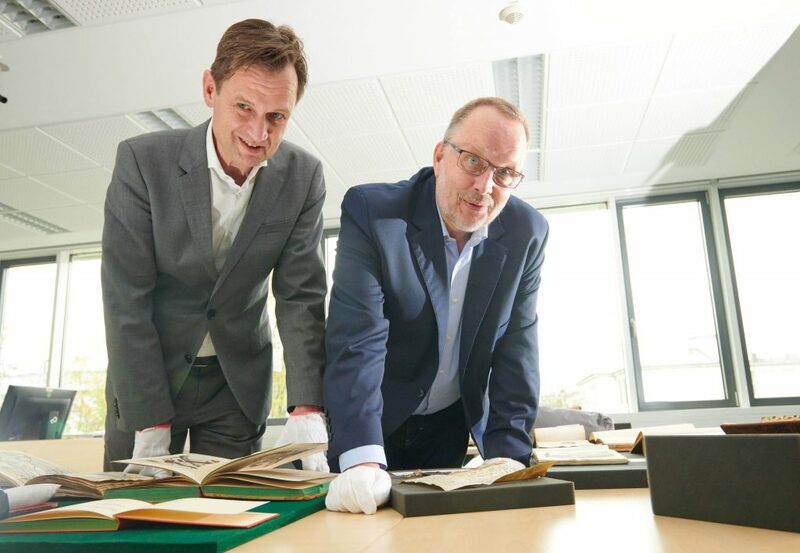 The rapid repatriation of more than 600 volumes was facilitated by the support of the Cultural Foundation of the Federal States and the Ministry of Culture and Science of North Rhine-Westphalia. “After more than 70 years, this treasure is back where it belongs. 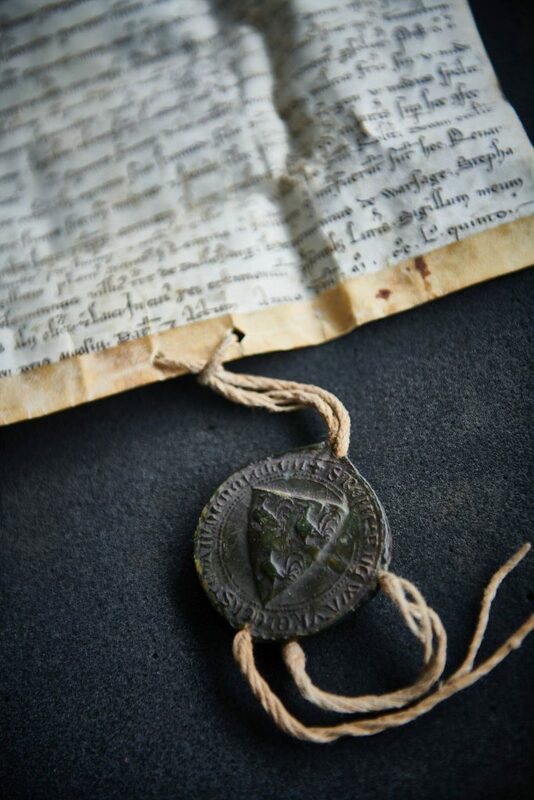 Thanks to the outstanding work of the responsible staff members, the return of this historic collection to Bonn’s University and State Library took place with mutual understanding and without any conflicts”, says Dr. Hildegard Kaluza from the Ministry of Culture and Science of North Rhine-Westphalia. “I am very happy that the books are now once again available to researchers and the interested public.” Prof. Dr. Markus Hilgert, Secretary General of the Cultural Foundation of the Federal States, emphasizes the enormous cultural significance of the volumes. “Many of the old prints are not found in any other German library. 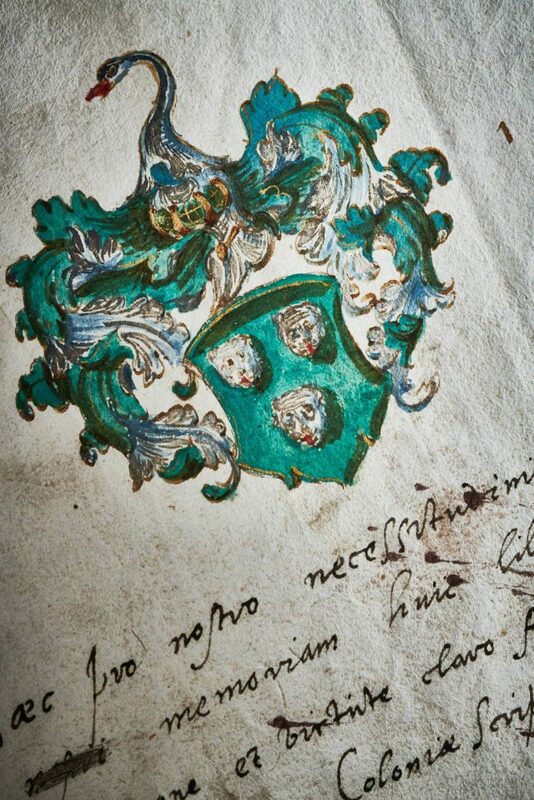 They are an important testimony to the invention of book printing,” he says. The Rector of the University of Bonn Prof. Dr. Dr. h.c. Michael Hoch thanked everyone involved for their exemplary cooperation and adds: “I am especially pleased for our researchers, above all for our students.